One of our most crafty members found this blog post at The Art of Manliness about making your own beard oil and decided to whip up a bunch of bottles for the most beloved men in her life this past Christmas. She gave an extra bottle to Paul (my hubby) too and said he should apply 2-3 drops to his beard after the shower. 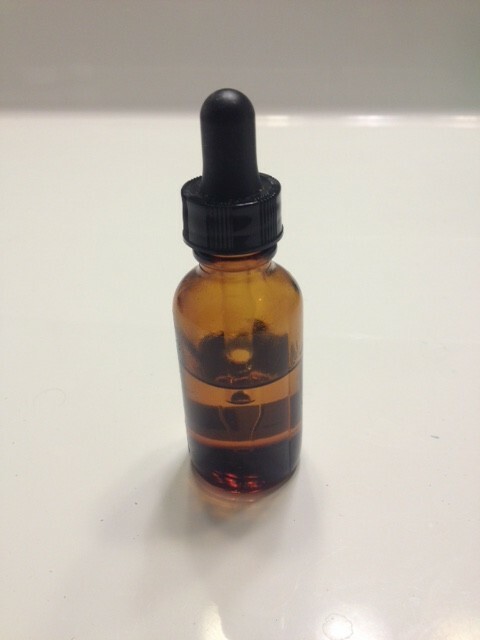 Paul likes the way the beard oil smooths and straightens his beard and I like the way it smells….kinda manly! So, Valentine’s Day is coming up. Are you ready? **Note: we’ll be open until 1pm on 2/13 because it’s Sister Saturday, an event put on by New Prague Shops on Main. What about my clean-shaven Valentine? No worries. We didn’t forget him! 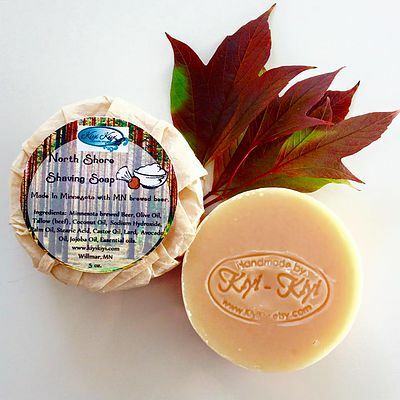 Kiyi Kiyi’s locally-made North Shore Shaving Soap is now also in stock! This Valentine’s Day, Farmhouse Market has got you covered! No need to RSVP for this event, just stop in on Saturday, 2/13, between 9am and 1pm!